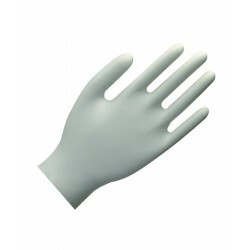 Our range of disposable gloves are available in a variety of materials, from polythene to latex depending on your requirements. 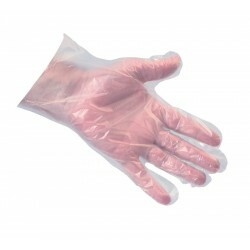 Great for preventing cross contamination, they are designed to provide improved feel and fit. 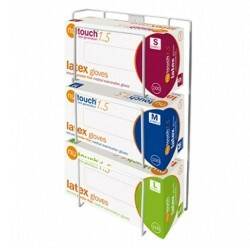 We offer a huge range of disposable gloves to suit a number of needs.